Consumers are very interested in finding safe ways to clean their homes without using the harsh and even harmful chemicals used in the past. 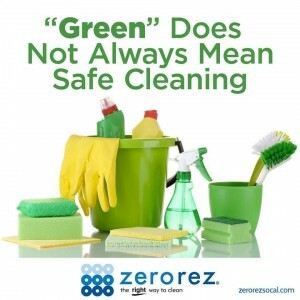 Unfortunately, marketing gurus have hijacked the term “green cleaning” and it is difficult to know if a product is safe, let alone effective, if it is described as “green”. One very well known “green” cleaning product claims it is “non-toxic, biodegradable, non-hazardous, non-flammable, and non-corrosive.” However, it contains 2-Butoxyethanol, inhalation of which can cause “… sore throat, coughing, headache, nausea and shortness of breath. Skin contact can cause irritation with redness and pain. May be absorbed through the skin. Eye contact: Vapors are irritating and may produce immediate pain, redness, and tearing. Chronic exposure can cause damage to the liver, kidneys, lymphoid system, blood and blood-forming organs.” That does NOT seem very benign. 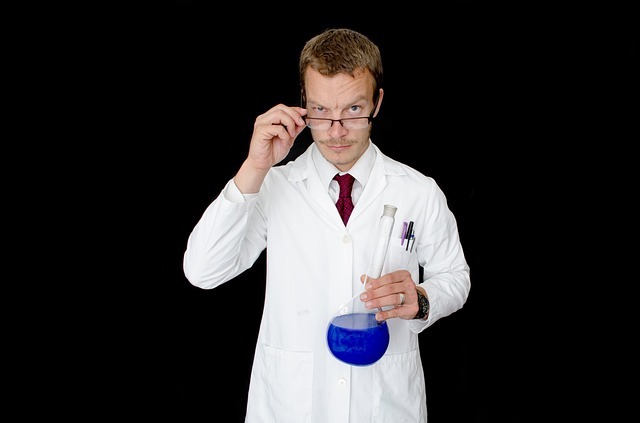 In a recent study of 25 commonly used, scented products, including several household cleaning products, half of which claimed to be “green”, “organic” or “natural”, the products tested emitted an average of 17 chemicals each, but only one compound was listed on the label. In all, the 25 products tested emitted a total of 133 different chemicals, about 25 percent of which are classified as toxic or hazardous under federal law, and only 2 of these 133 chemicals were disclosed on the label. And every single product emitted at least one chemical listed as toxic or hazardous! 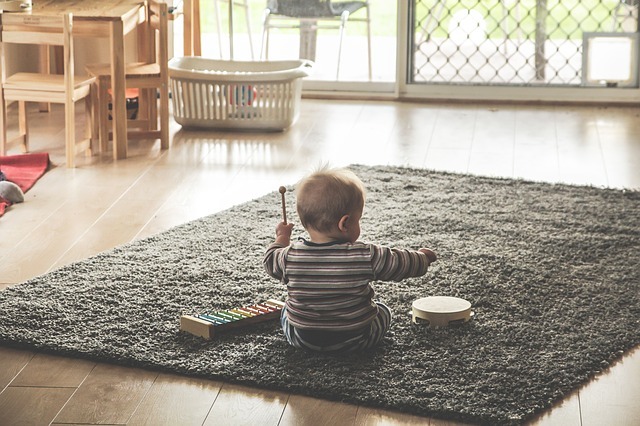 Many carpet cleaning companies have promoted their “green” cleaning process for several years, often with a less than acceptable result. That includes the “dry” processes, rotary buffing process, or other modified cleaning techniques. 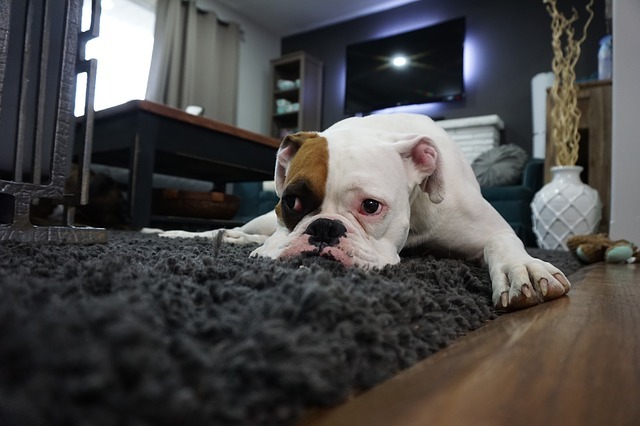 Other than a poor cleaning result, however, the fact is that virtually every carpet cleaning service provider leaves some type of chemical residue in the carpet, and regardless of whether it is “green” or a traditional soap or solvent compound, the home or business owner is left with a questionable and potentially harmful chemical in their carpets, upholstery, or hard surfaces. Is there any alternative to these chemical question marks? ZerorezSoCal is a new technology cleaning company that cleans carpets, upholstery, tile and grout, and much more using a patented, high pH alkaline water. The heated cleaning solution is simply softened water that is modified to increase the alkalinity, and it is so pure, the technician can drink it before they clean with it, because it truly is only modified water. That is very different from other cleaners that claim they “clean green” but still use undisclosed chemicals that may or may not be toxic. 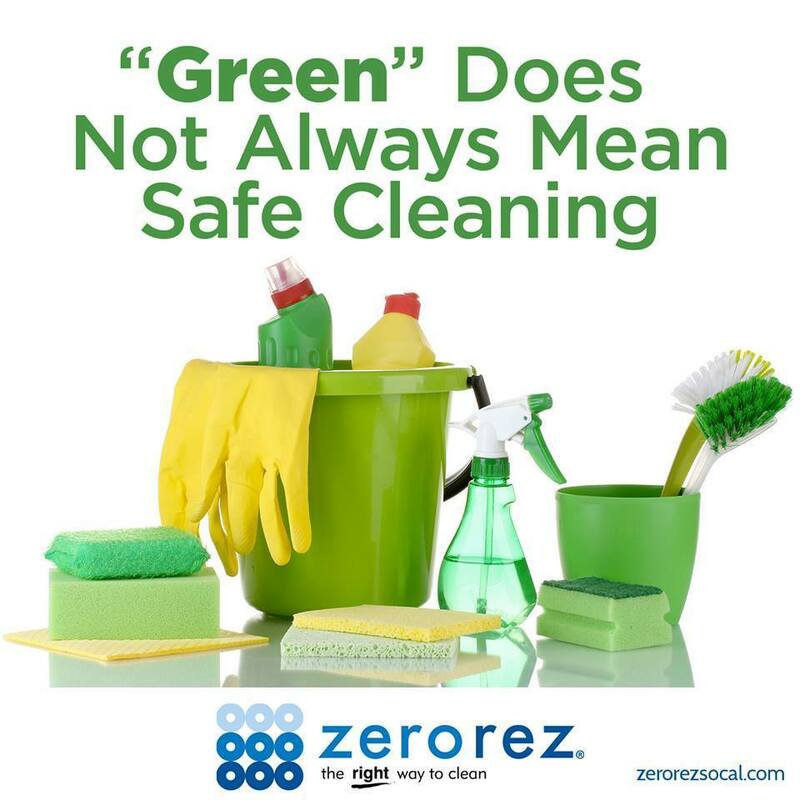 And because the Zerorez cleaning solution is “just” modified water, there is never any concern about “hidden” chemicals that remain after the cleaning technician leaves.